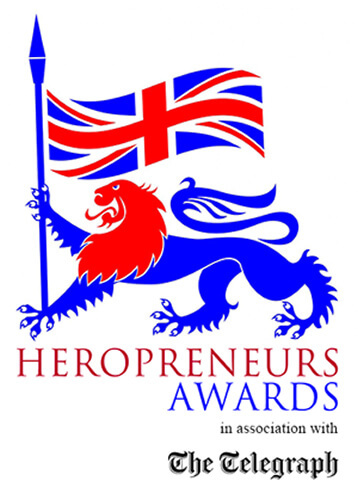 I’m delighted that you are thinking about entering the Heropreneurs Awards. What’s so special about the Heropreneurs Awards? Heropreneurs is a charity, run by volunteers. The people that run Heropreneurs, including myself, receive no financial benefit whatsoever for the extensive amount of time that we put into running the charity or the Heropreneurs Awards. The Heropreneurs Awards have the support of the Ministry of Defence. The Rt Honourable Tobias Ellwood MP, Parliamentary Under Secretary of State at the Ministry of Defence, will be presenting the top award for Heropreneur of the Year. The Telegraph, the UK’s national newspaper of record, is the media sponsor of the Awards and has a long history of association with the UK’s Armed Forces. The Heropreneurs Awards are not being run for profit, and if we are fortunate enough to achieve a surplus it will all go to the benefit of the Heropreneurs charity. The Judges of the Heropreneurs Awards, chaired by General Sir John McColl, the Chairman of Cobseo and past Lieutenant governor of Jersey, are all highly successful people drawn from the worlds of business, politics, and the Armed forces. Our Judges include Paddy Ashdown and Deborah Meaden (of Dragons’ Den fame). That’s why the Heropreneurs Awards are so prestigious. We created Heropreneurs as a registered charity in 2009 to help anyone that has served this country in the Armed Forces on the road to creating their own successful business. It’s very tough and lonely creating a new business – formal Government statistics show that 50% of new businesses fail in their first 4 years. At the core of what we do is a mentoring programme which is free to join. We have a community of highly successful entrepreneurs and business people who give their time entirely for free to our members. 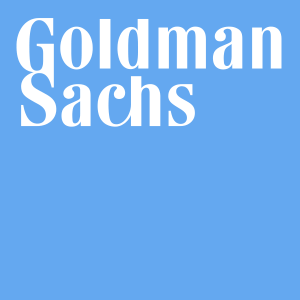 They are similar to Non-Executive Chairmen and provide highly experienced sounding boards with whom our members can discuss their business concerns. We know how difficult it is to succeed in business and we don’t promote starting up a business for the sake of it, or for our own personal financial gain. The advice that our highly experienced Mentors give is objective and unbiased – Heropreneurs isn’t trying to sell anything to anyone. We also encourage our members to connect with each other and help themselves to solve their business issues. We believe that having benefitted from the help given by Heropreneurs our members will help others joining our programme. Our ethos is: we help people so that they can help others. 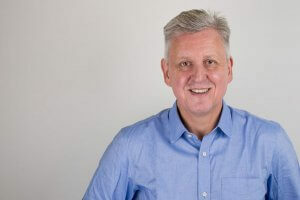 My colleague Stuart Nicol, who puts considerable amounts of expertise, time and effort, into Heropreneurs, runs networking meetings every month or two for our members to meet each other in the real world. About a year ago I discovered that no British charities were focusing on celebrating the outstanding achievements in business by people from the armed services and this is why we created the Heropreneurs Awards. Early on in the process I was introduced by Stuart Higgins to Allister Heath, the Editor of the Sunday Telegraph, who enthusiastically agreed to support our inaugural awards. This was a pivotal meeting and my sincere thanks go to Stuart and Allister for being so enthusiastic. None of the people that run Heropreneurs obtains any financial benefit whatsoever from the Awards or the charity – they provide their time entirely for free and this is what makes Heropreneurs so special. If we are lucky enough to make a profit from running the Awards all of that will go back into Heropreneurs to support our mentoring programme. I would like to thank everyone that has been involved so far in helping us put together what we hope will be a huge success. Good luck in entering! The Heropreneurs Awards, in association with The Telegraph, is a new scheme created to celebrate the success and entrepreneurial spirit of ex-members – and their families – of the Armed Forces. 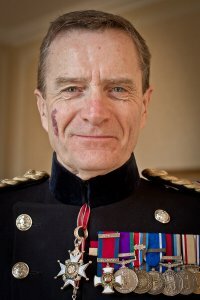 There are eight categories – each one recognising and rewarding the achievements of those people who spent their careers caring for this country and who, since leaving the Armed Forces, have gone on to successful careers outside the military services. Entrepreneurs; new businesses; those working in both the private and public sector; employers; Military partners (or their dependents) are all eligible for nomination. Heropreneurs will also award a special prize for the ‘Heropreneur of the Year’. Anyone can nominate, or self-nominate, and all entries will be assessed by an independent and highly experienced panel of judges, who will have the incredibly difficult job of finding just one winner in each category. 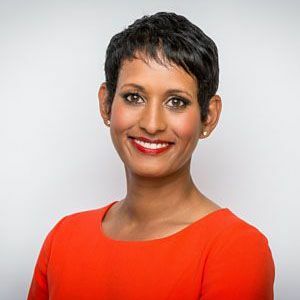 Broadcaster and journalist Naga Munchetty will be presenting The Heropreneurs Awards at the Plaisterers Hall, in the City of London, on Wednesday 14 November 2018. This prestigious black-tie dinner will be a celebration of the achievements of ex-Armed Forces personnel in business. It will present a superb opportunity to meet these inspiring individuals, as well as top executives from the organisations and companies that support them. Top military representatives will, of course, also be attending. “Service men and women are trained to be focused, disciplined, determined, and to use their initiative. These qualities are ideally suited to the challenges facing a potential entrepreneur. The Ministry of Defence are supporting the Heropreneurs Awards. The MoD will be represented on the panel of judges by Helen Helliwell, who is the Ministry's head of Service Personnel Support. Volunteer for an award at https://t.co/YS7PBxFVca - only a few days left!